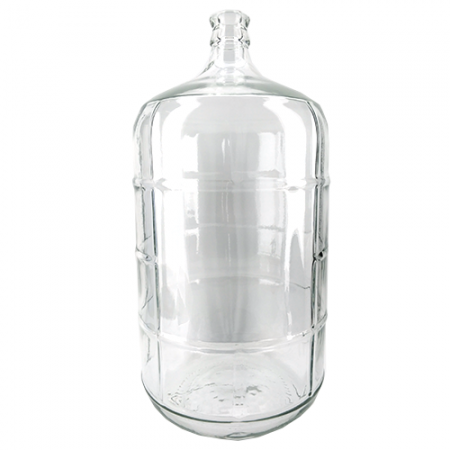 These 23L glass carboys are great for ageing beer as they are completely oxygen impermeable. Used by the traditionalist brewers who prefer the trusted quality of glass and being able to see your funky batch age. This unit is primarily sold for local pick up. If you want to have this unit shipped across Australia please note there is a higher risk involved as well as a higher price tag to get it shipped safely. This item does not have a swing top capatible lid.